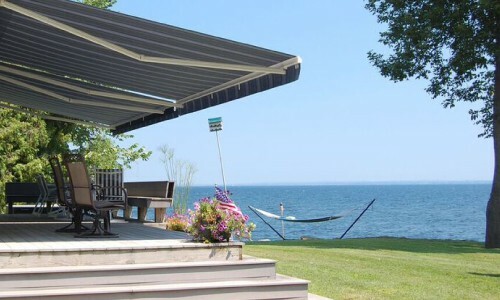 As Vermont’s #1 awning company, we offer a full line of awnings and shade products for your home. Every Otter Creek awning is customized to your specific use and location. As a service to our clients, our sales and design team will work with you at your home to design the perfect solution to keep you cool and comfortable. You’ll be pleased to know that we do not charge for this service. 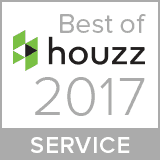 Request a free in-home design estimate. Want to create a cool and relaxing spot on your deck or patio. Love to entertain regardless of the weather. Are trying to cool the interior of your home and protect your furniture and furnishings. Love the look of colorful fabric and understand how effective it is at protecting your skin from the sun’s harmful rays. Believe in purchasing quality products from a local company that will provide you with the level of service and expertise you appreciate and expect on a project like this.